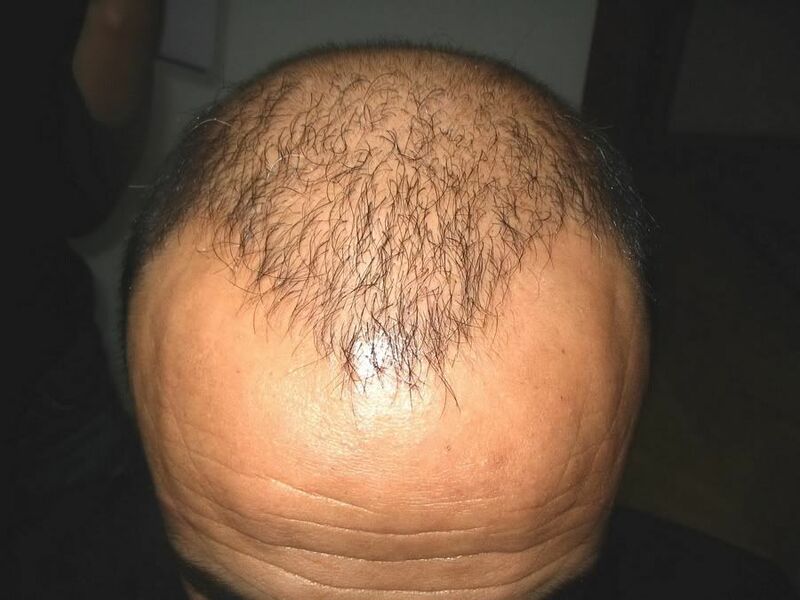 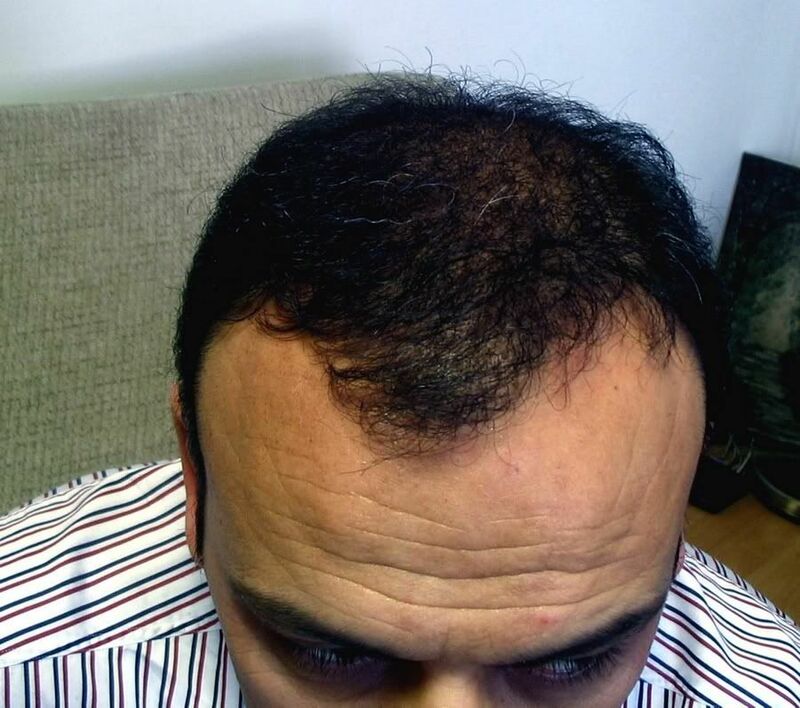 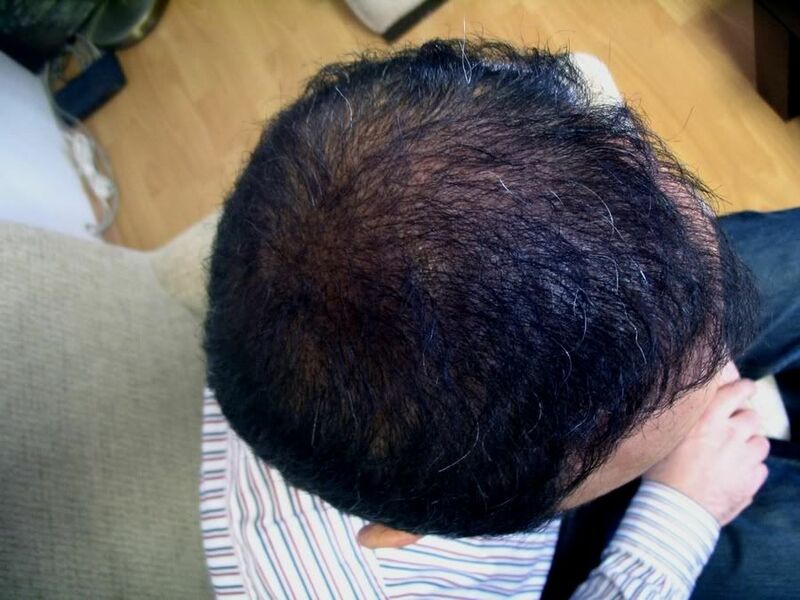 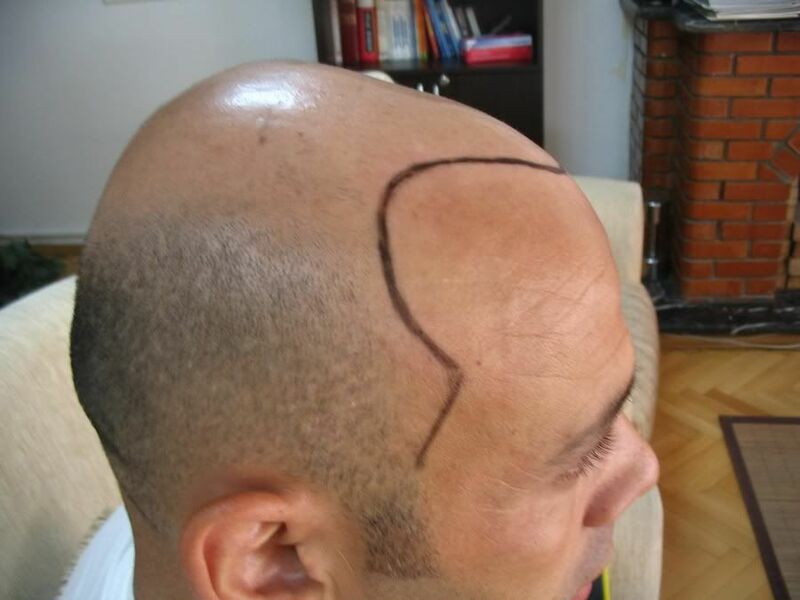 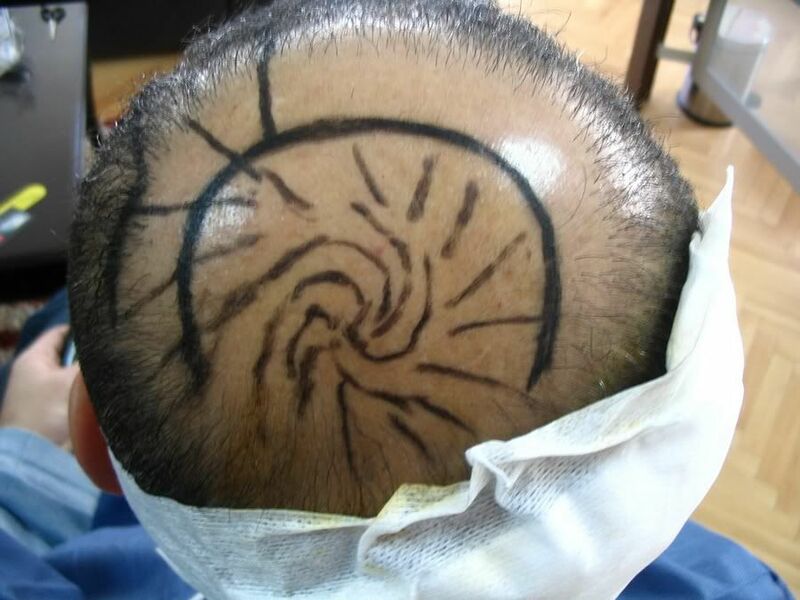 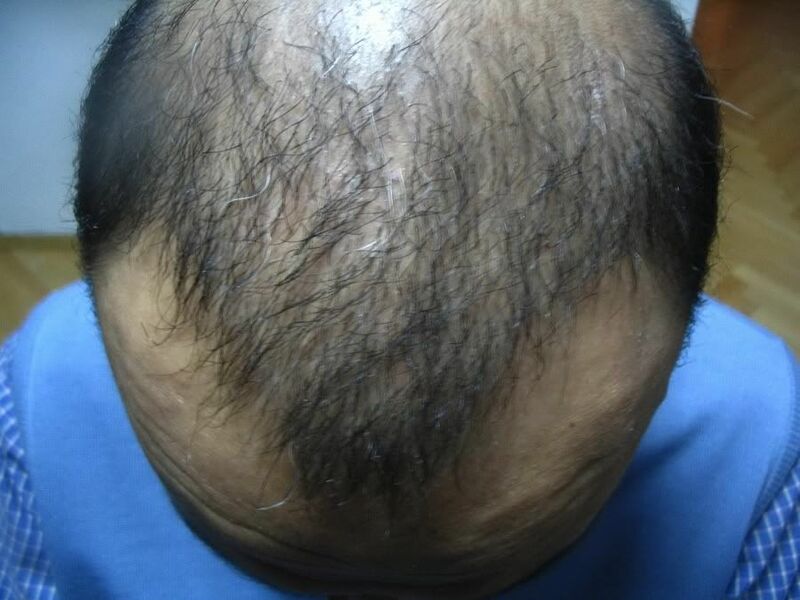 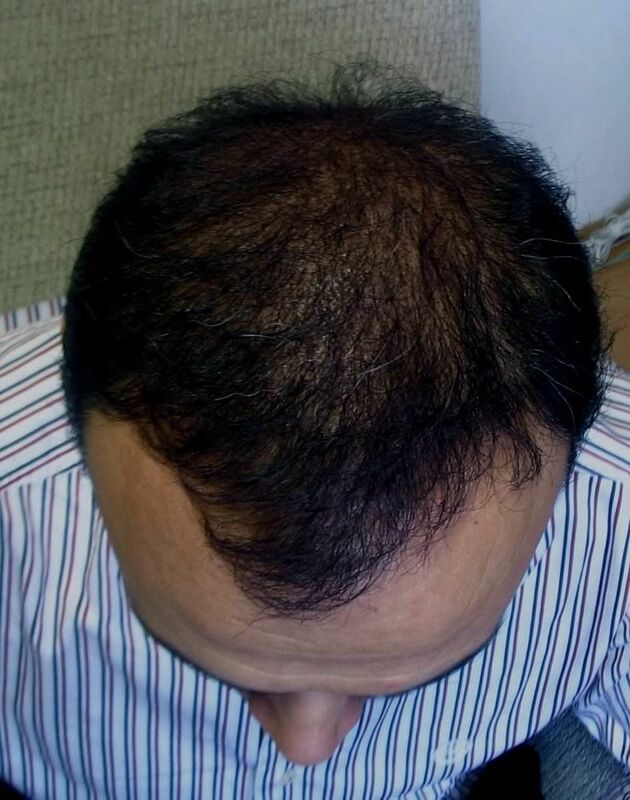 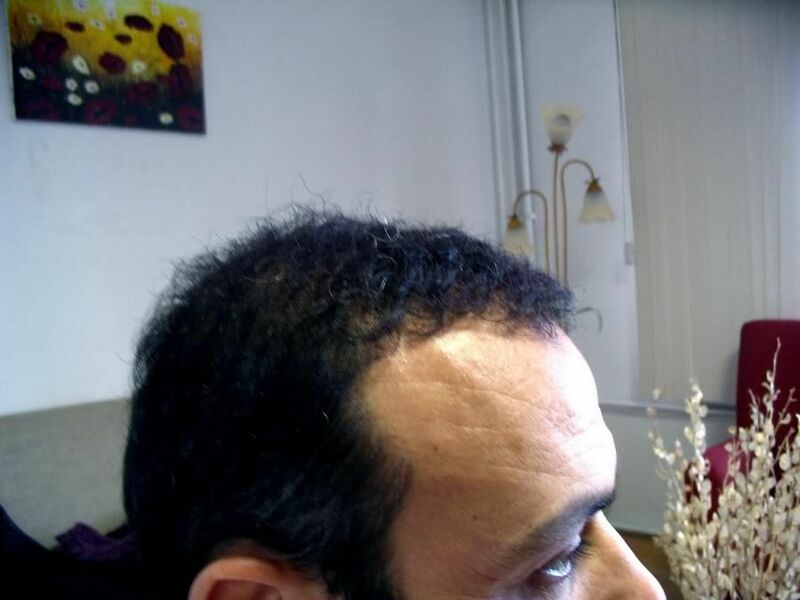 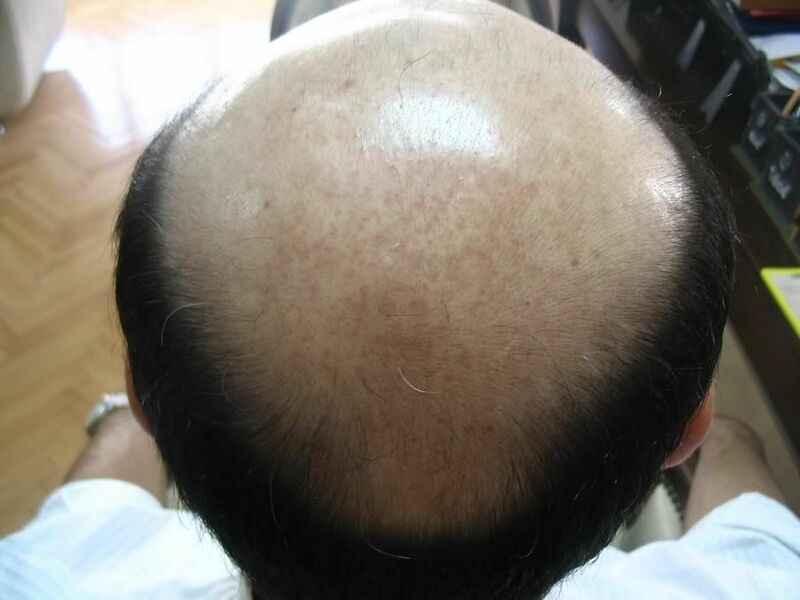 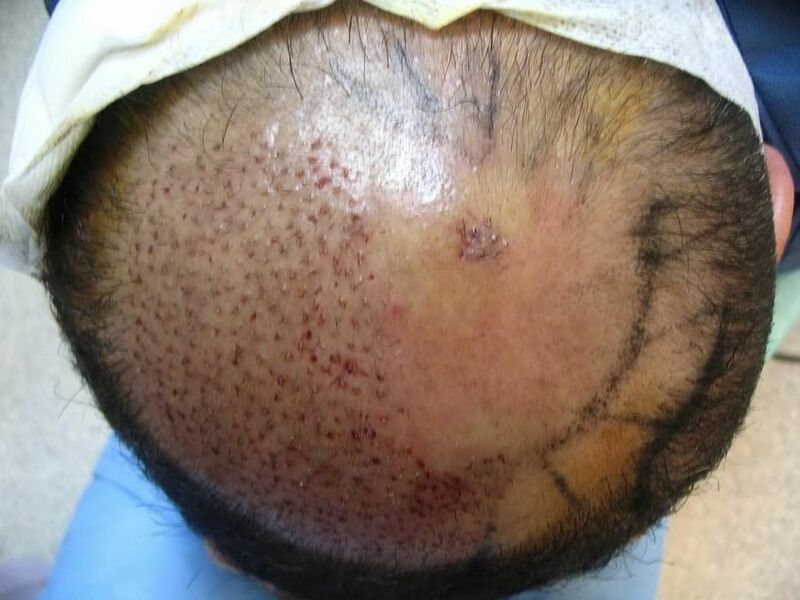 This patient presented a high degree of baldness, he was classified as a Nw6-Nw7 that’s why it wasn’t possible to achieve a good coverage using only hairs from the donor area. 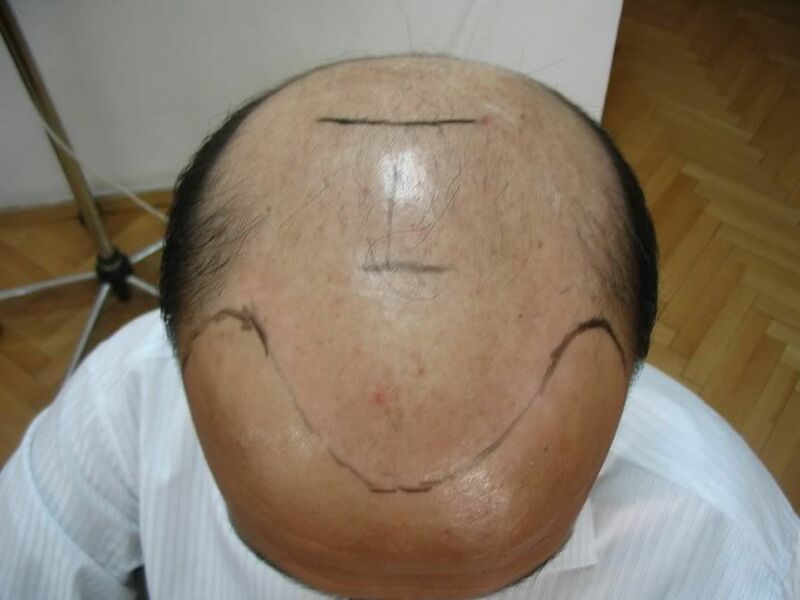 For this reason the patient chose a combination between F.u.e and B.h.t. 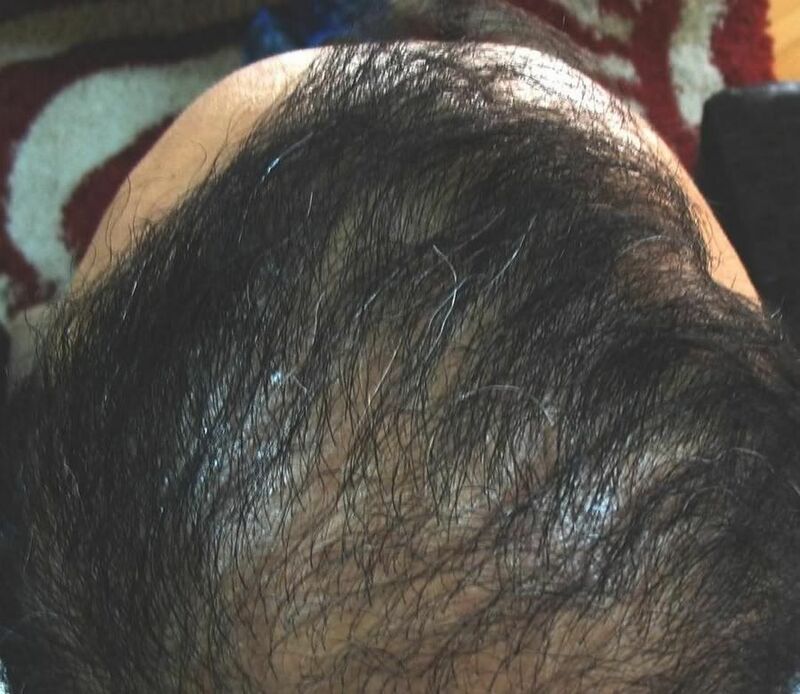 The patient has booked a new surgery to add density to his mid scalp with other 1000-1500 grafts from his beard, when he comes to the clinic I will post more photos. 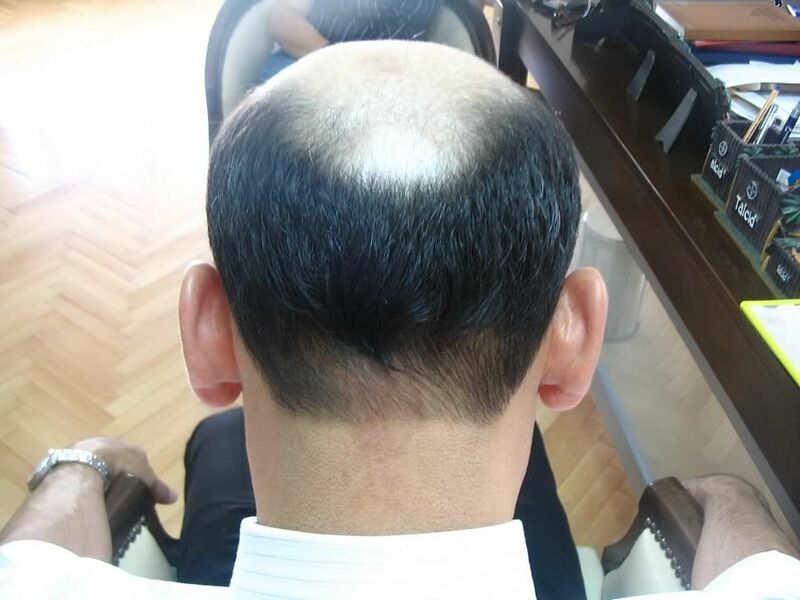 excellent result. 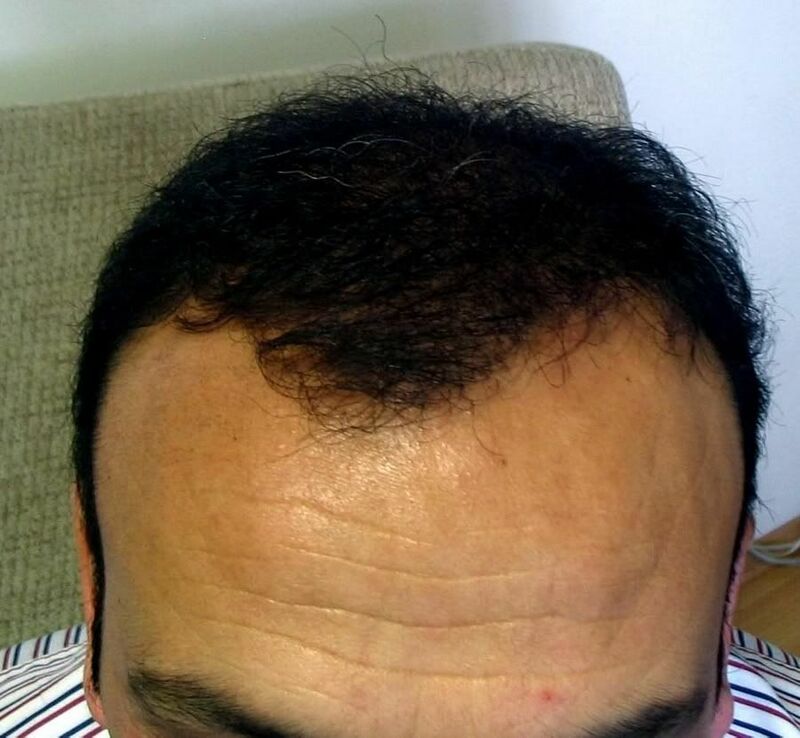 Another great example showing that hair transplantation has come of age!